Aikins Law congratulates Bridgwater Mennonite Care Inc. on achieving charitable status. Aikins provided assistance and supported them through the process. Bridgwater Mennonite Care will be operating a new Personal Care Home in the south of Winnipeg. Construction is scheduled to begin early in 2017. Bridgwater brings a new and unique approach to design and construction for Personal Care Homes in Manitoba. A “small household” model – with 12 private bedrooms and bathrooms built around a common kitchen, dining and living area – will allow residents to flourish in a warm and friendly environment. Meals will be prepared in each household with priority given to health needs, menu preferences and flexibility in meal times. 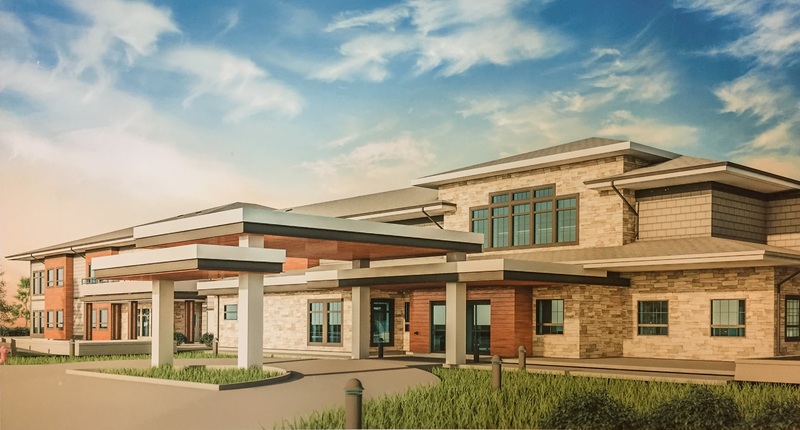 Much of the building design has dementia care in mind, ensuring people feel comfortable and safe with the freedom to express their personality and creativity. This innovative “person-centred” approach to elder care will be carried through a new staffing model, featuring “Universal Workers” who will be more readily able to respond to each individual. Elders’ wants, needs, contributions and opinions will be valued; they will be encouraged to live life to their full potential through their golden years. Working together with Winnipeg Mennonite Seniors Care Inc., the group that owns and manages the Lindenwood Assisted Living and Life Lease facilities, the Bridgwater Personal Care Home will allow for a “Continuum of Care” for seniors in Winnipeg and beyond – ensuring that people can continue to grow in a supportive, Christian community through all the later stages of life.